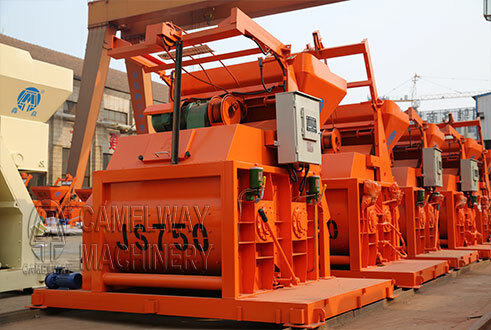 Zhengzhou CamelWay Machinery is an excellent concrete batching plant manufacturer, and the company has many types of concrete mixing machine for customers to choose. As a professional concrete batching plant producer, Zhengzhou CamelWay Machinery can provide high-quality products and professional suggestions. 1. Readjust charging quality and discharge redundant material.